Parents of children between the ages of 11-24 need to listen to Jeannie Burlowski give advice on preparing for college and a satisfying career. 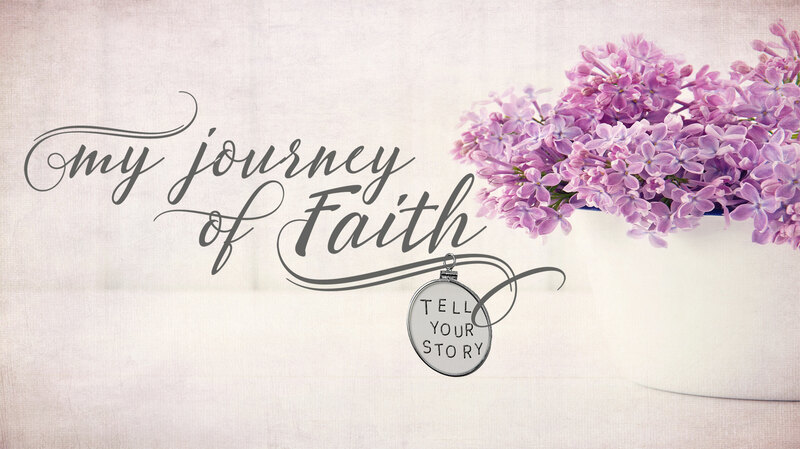 Her secular book is founded on biblical principles and is the result of her own journey of faith. “I’m a full-time academic strategist and speaker. My 344-page book LAUNCH: How to Get Your Kids Through College Debt-Free and Into Jobs They Love Afterward lays out clear, step-by-step strategies that empower parents to get their kids through high quality, best-fit colleges debt-free — and then directly into jobs they love afterward.